Why Mindfulness for Children & Teens? 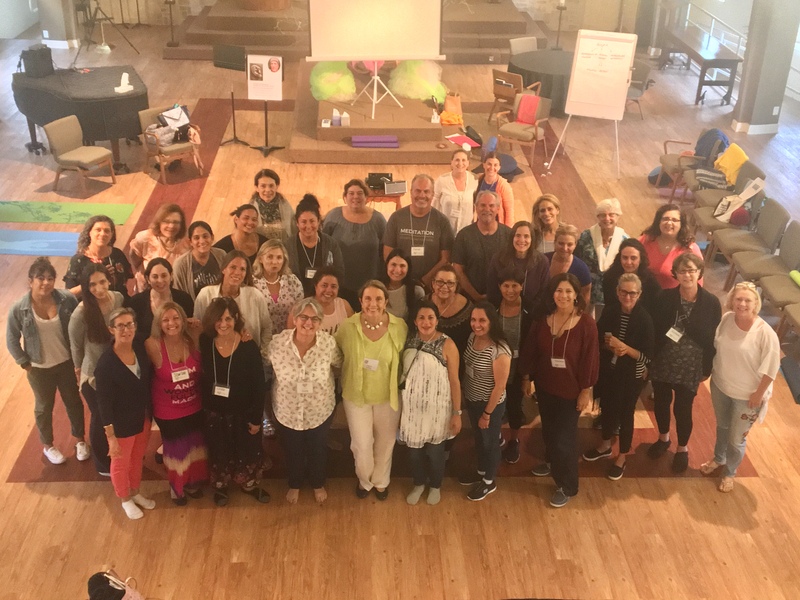 Mindful Kids Miami’s Mindfulness Training for Educators program was developed after extensive study, practice and experience. This two-phase program offers training to teachers in both public and private schools, from pre-K through the 12th grade. Discounted rates apply for Miami-Dade County Public Schools (M-DCPS) Educators plus Master Plan Points offered. 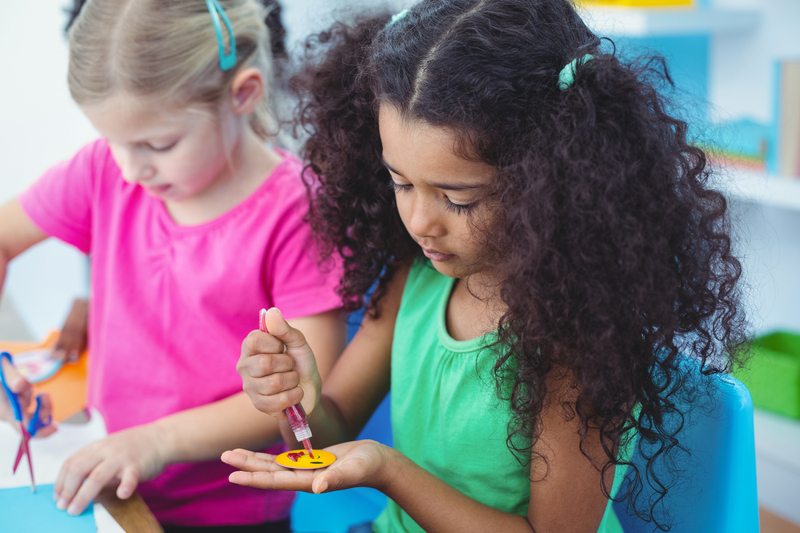 Since it’s inception in 2011, Mindful Kids Miami has taught our mindfulness programs to almost 1,000 educators within Miami-Dade County Public Schools (M-DCPS). M-DCPS Educators Fee $100, 27 Master Plan Points and CEU’s Available! 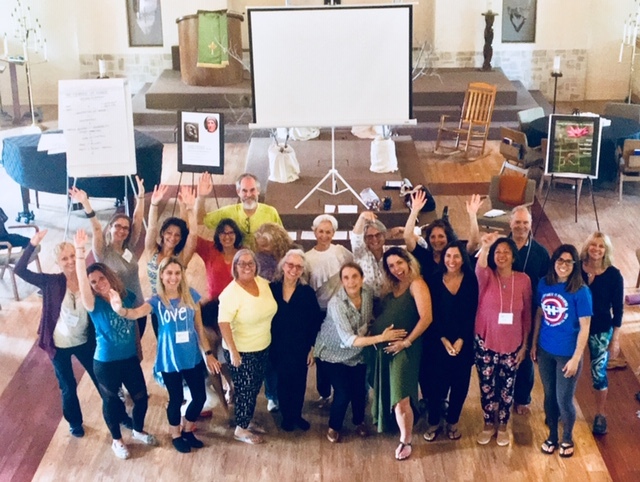 MBSR program is an evidence-based, experiential approach to reduces stress and anxiety and increase focus awareness, balance, peace of mind and provides tools for living with present moment joy and health. 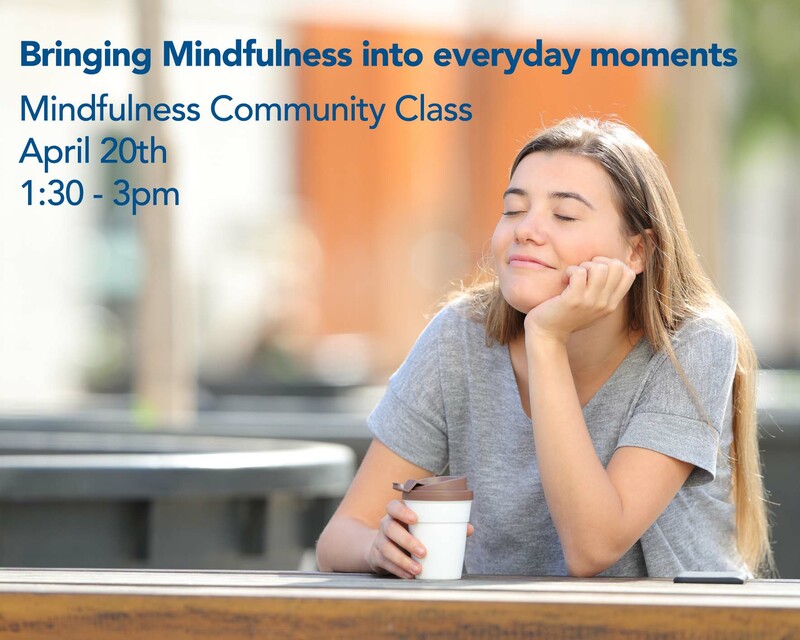 6:00 p.m.* – 8:30 p.m.
10:00 a.m.* – 12:30 p.m.
Want to find out more about our Mindfulness Programs ? Free Orientation Session will be held on Tuesday, March 12, 6-7:30pm @ MKM – South Miami Office, 5275 Sunset Drive, 2nd Floor, Room #19. No registration needed. © 2017 Mindful Kids Miami, Inc. Yes, I would like to receive emails from Mindful Kids Miami. You can unsubscribe anytime.